February | 2015 | Whats Happening? Arrest Elsa! 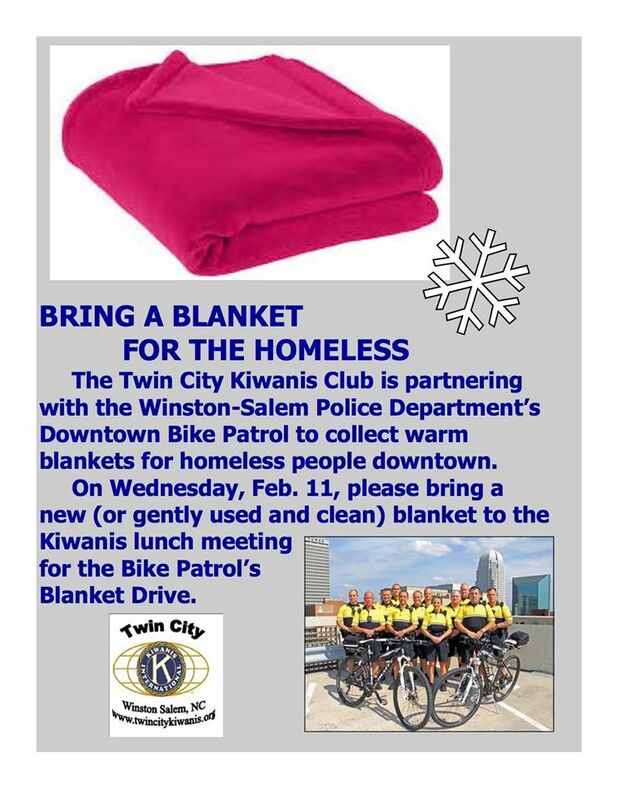 Cops seek comic relief from bitter cold. 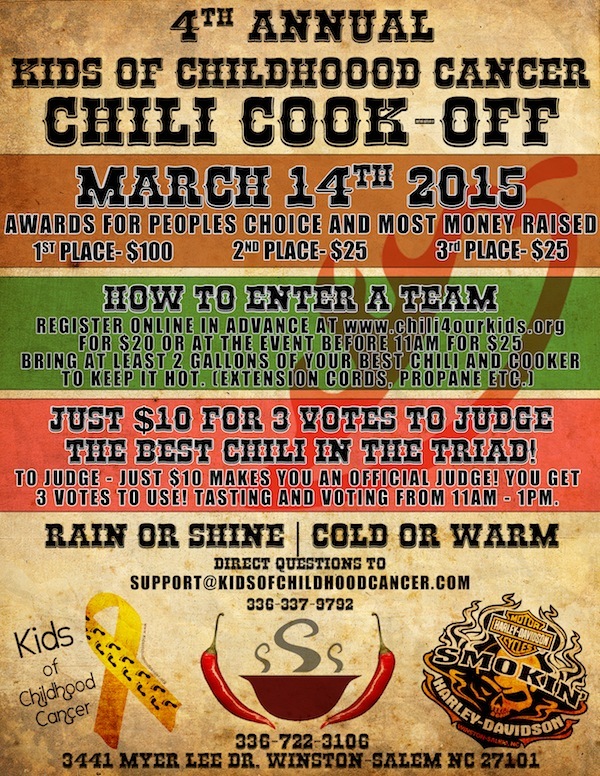 HARLAN CITY, Ky. — Know who’s to blame for this nasty, bone-chilling cold? Elsa! That no-good Queen of Arrendale, with her “cold never bothered me anyway” mantra. Well, it bothers the cops in Harlan City, Kentucky. “Suspect is a blonde female last seen wearing a long blue dress and is known to burst into song ‘Let it Go! '” the suspect description read. To be sure, the cops had their tongues firmly planted in their cheek. It’s a way, they say, to draw attention to something that’s no laughing matter. This miserable cold has turned downright deadly in some cases. Ten people have died in this cold snap in Tennessee — five of them of hypothermia. 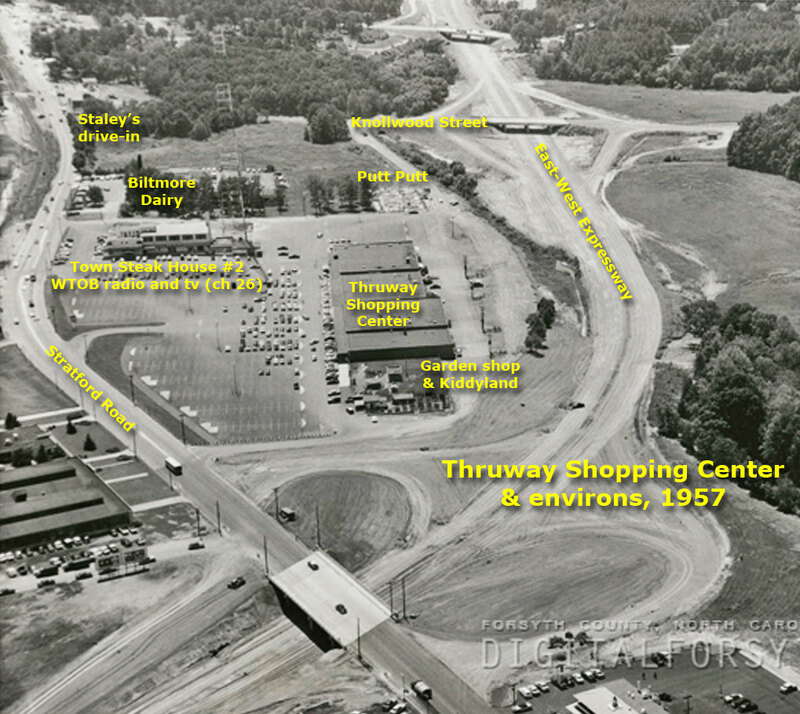 Like most things, shopping centers and malls are nothing new. In ancient Greece, every city had an open space near the center known as the agora where merchants could display and sell their wares. 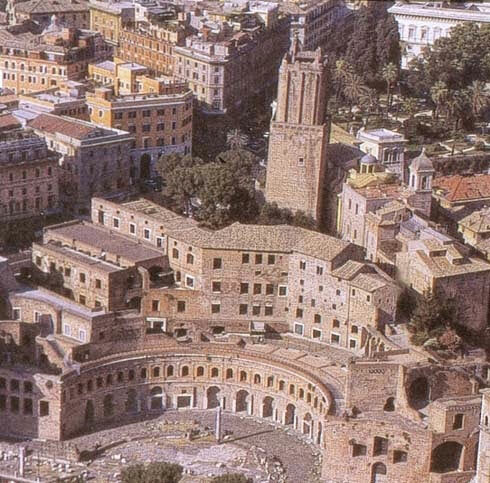 About 2,000 years ago, the Roman Emperor Trajan built a shopping center in his forum. It was semicircular and multilevel, with vaulted ceilings and contained bars and restaurants as well as shops. In 1907, a group of Baltimore merchants took a step toward the modern shopping center when they established a common off-street free parking area for their customers. 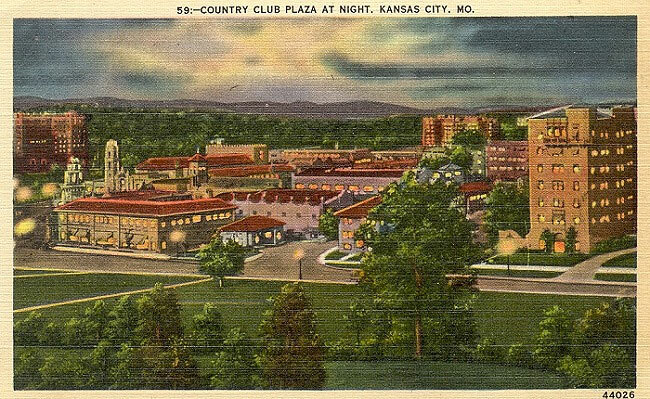 The first suburban shopping center in the US, Country Club Plaza, was established by J.C. Nichols in Kansas City in 1922. But by the end of World War II, there were still no suburban centers in North Carolina. 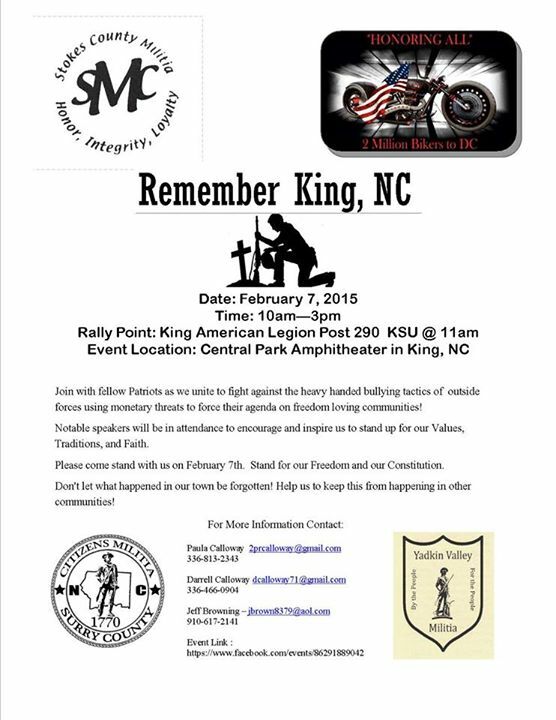 Here is the complete lineup for the Remember King, NC Rally ~ Hope to see YOU there! Code “February 7th Event” for making Reservation.